The Fourth of July in Downtown Apex is going to be in an Olde Fashion theme. Below we have a full schedule of events for the day. Also be sure to have your kids decorate their bikes, wagons and tricycles so they can partake in the Uncle Sam’s Parade of Wheels! 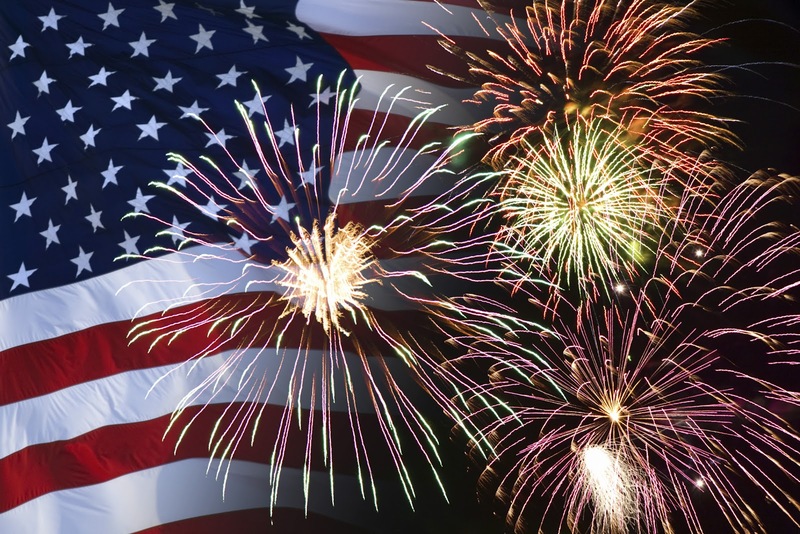 Fuquay-Varina has different plans for the Fourth of July celebrations by having their celebrations on the 3rd! Come out to Fuquay to experience food trucks, musical acts, and an epic fireworks display! Gates open at 6:00 pm, then maybe the next day you can head over to Cary or Raleigh for even more Independence Day Celebrations. Keep an eye out the rest of the week for more coming your way this weekend. Where will you be found on the Fourth? Moving along with our week of July 4th events, Raleigh has started a great tradition on Fayetteville Street. This Saturday from Noon to 11:00 pm come out for a huge free event called The ‘Works! There are beer/wine tents, rides for the kids, live music and so much more. The fireworks start around 9:30 pm over The Duke Energy Center for the Performing Arts. 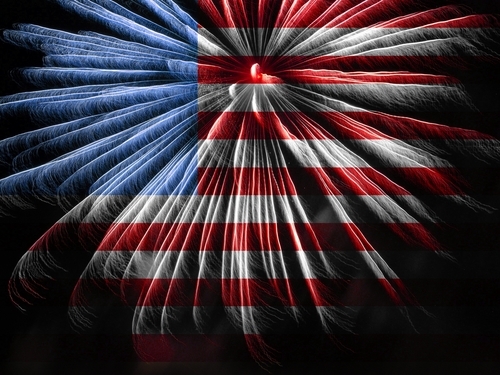 This upcoming weekend is the Fourth of July! There are so many events happening in the Triangle that I figured you would like to have a little guide to help you out. Today we are focusing on the Cary, NC events going on this weekend. Keep an eye out the rest of this week for all the other town events. Bond Park is having Fourth of July events including a fishing tournament, parade decorations, and family contests! Bring everyone along to participate in Watermelon Eating, Sidewalk decorating and so much more. 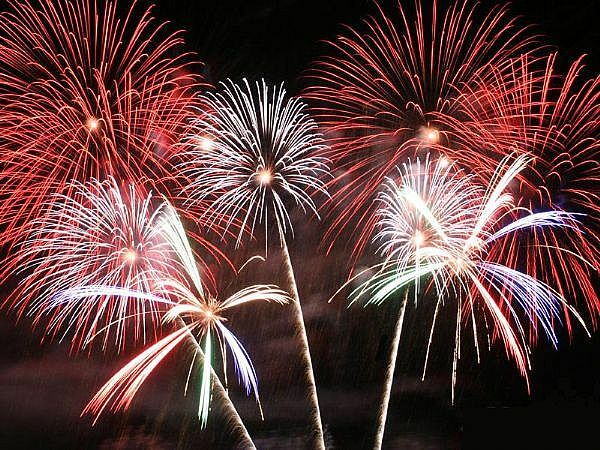 Afterwards head on over to Koka Booth for kids activities, music and fireworks! There are so many options to choose from. Check out the link we have below for more specific details to plan for your weekend. Downtown Raleigh has a special event series going on called Downtown Raleigh Movie Series. Every Friday in June there is going to be a free movie at 6:00 pm! 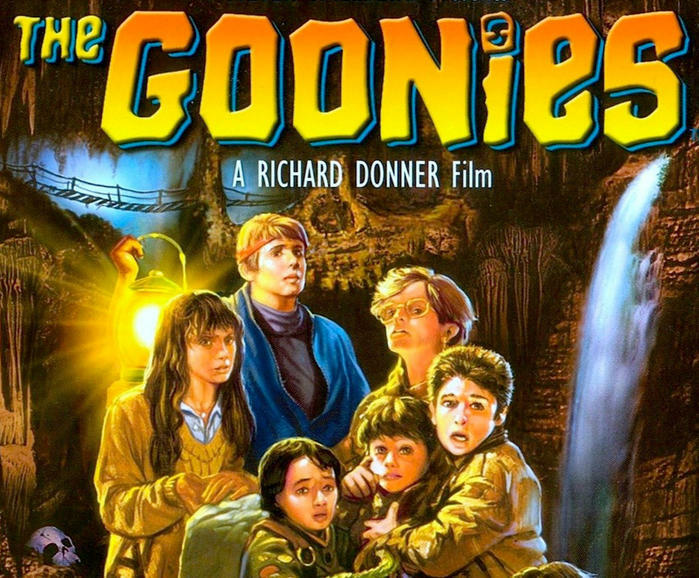 The movie of this week is The Goonies. The rest of the schedule is listed below! Plan a family outing in Raleigh one Friday! Each event includes food trucks, DJ music and beer and wine tents. As we enter into the Summer months, make sure that you are careful with your furry friends! Keep them hydrated, there are some shops that have outdoor bowls for water or sometimes offer treats to dogs in the drive thru. 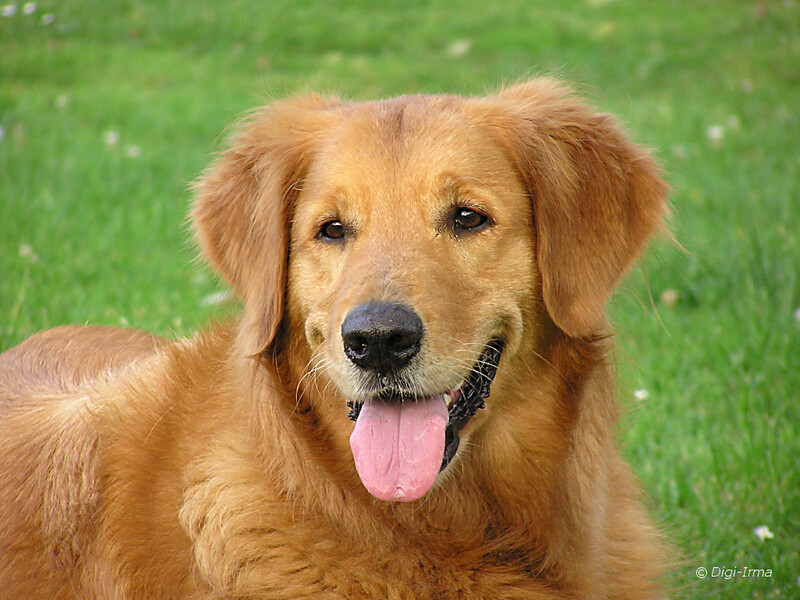 An event that happens annually at Fred G. Bond Metro Park is Dog Days of June, taking place June 6th! There is a disc competition, dog wash and a clinic for rabies shots and microchips. You can even adopt a new friend! Check out more information at the hyperlink below and plan a fun filled day with your best friend. Click Here for More. This year will be the fourth annual Fit Cary event, offering several free options to the public to help get into a fit routine this Spring. The entire month of Cary is “Fit Cary” Month, so keep track of upcoming events in the area to attend with Family and Friends! In addition to the fitness events, Cary is doing a BINGO game in which participants complete a health/wellness activity to receive a stamp. More information and the card itself can be found at the site listed below. For more, search “Fit Cary Month” at http://www.townofcary.org or call 919-460-4974. Holly Springs Brings You July 5th!